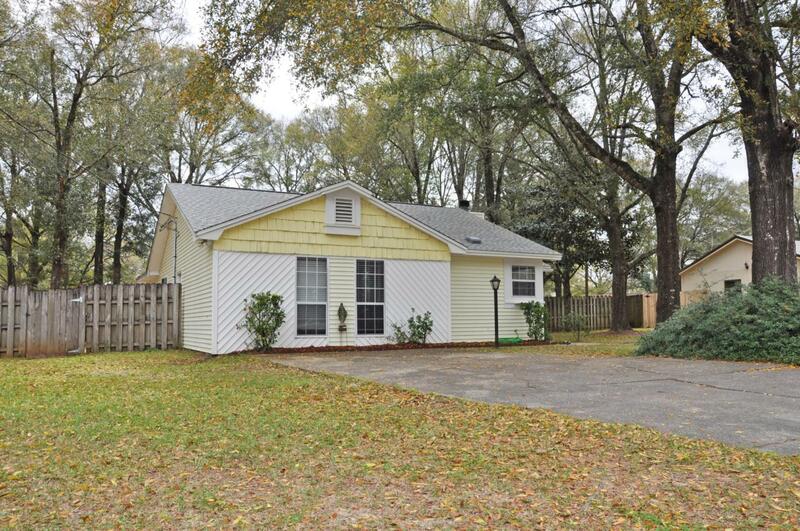 There's no place like home, and this Crestview charmer may be the perfect match for you. An open floor plan allows you to choose a room arrangement that fits your lifestyle, it's a good design in just under 1600 sq ft. Full roof replacement completed in 2016, sliding doors were recently replaced with French doors leading to the open patio and privacy fenced backyard. Newer laminate wood flooring, updated bathrooms, some new paint are part of the package. Carpet in the bedrooms only and its in good shape. Additionally new hardware has been added to the kitchen and a new LED light in the spacious laundry room. This sweet home is situated in a quiet neighborhood and provides a good deal of living space inside and out!